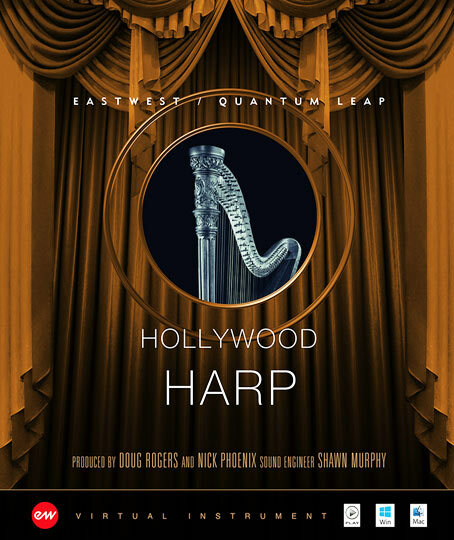 The EastWest/Quantum Leap Hollywood Harp virtual instrument is a library designed to work together seamlessly with the Hollywood Orchestra series. While it includes the same number of microphone positions, and many of the same features, there is a key difference outlined below. The microphone configuration is designed for solo instruments, as opposed to a full orchestra.